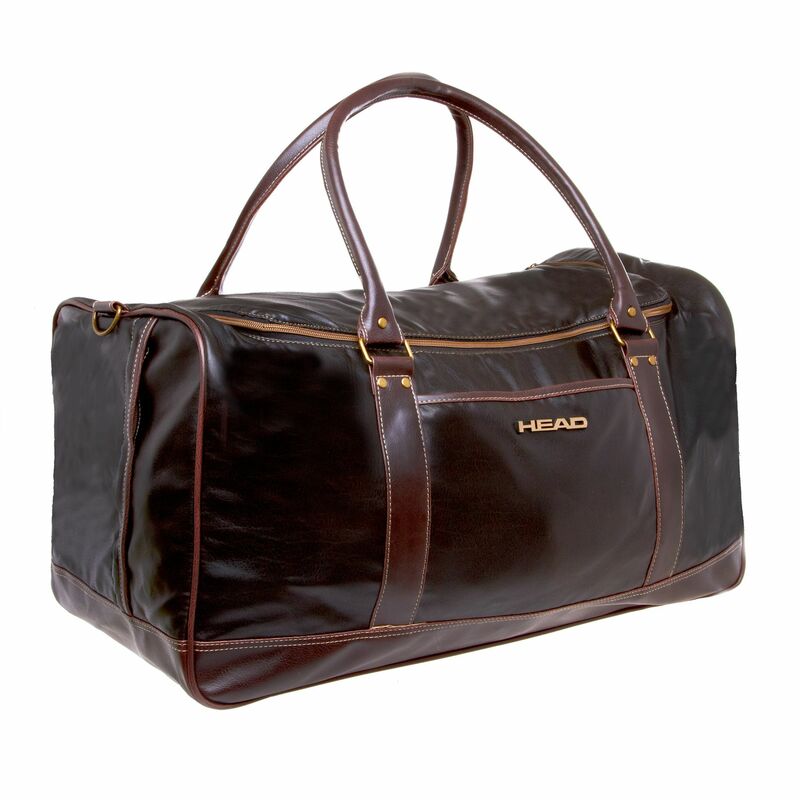 The Head Dakota large travel holdall with its vintage leather look fabric is a stylish combination of capacity and excellent quality. 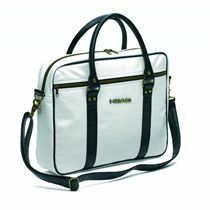 The bag has four zip pockets: the main compartment, front pocket, and two end pockets. With its great looks, adjustable shoulder strap with metal fastenings and studded base, it will serve you well as a weekend bag. for submitting product review about Head Dakota Large Travel Holdall.